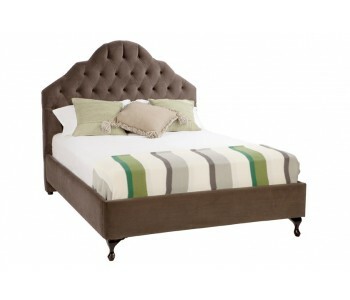 There’s a certain kind of regal elegance and sophistication in upholstered beds. With a classy upholstered bed, a touch of luxury and style is instantly added to your bedroom -- thus turning your simple room into a gorgeous master suite. 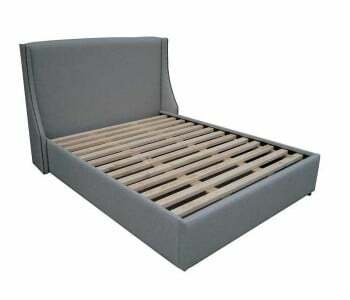 We offer you a wide range of gorgeous custom upholstered bed frames. 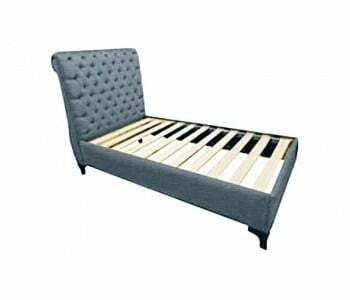 As custom made experts, we bring to you the best custom upholstered beds in Sydney. Choose from a handpicked selection of beautiful custom leather beds, stylish fabric beds to even premium velvet bed frames. Whether you want a tufted bed, a padded panel bedframe or a simple, minimalist upholstered bed, we’ve got you covered! Our Custom Upholstered Beds are meticulously made by hand by local artisans. 100% Australian Made, our custom upholstered bed frames are made using the best locally-sourced materials. Each part of our custom upholstered beds is carefully handcrafted to the highest standards so you get the best handmade upholstered bed that lasts. What’s more, get to choose from a wide array of luxurious upholstery options from one or Australia’s Best Fabric Brands, such as: Warwick, Zepel, NSW Leather and like. Want more options? Visit our two Sydney stores to view our full collection of upholster options. We carry hundreds of upholstery options in different, fantastic colours so your custom upholstered bed matches your bedroom’s interior décor. Create a one-of-a-kind bedroom with our beautiful Custom Upholstered Beds today!